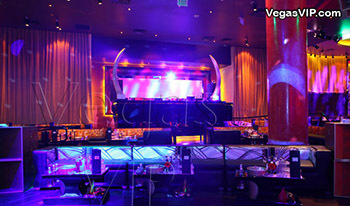 Prive Nightclub Las Vegas Prive' Nightclub opened its doors to crowds of clubgoers that had been awaiting it grand opening in Planet Hollywood Hotel and Casino. 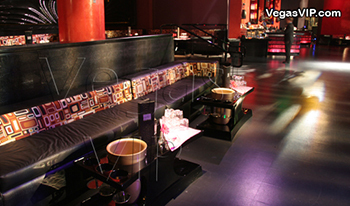 Prive' is the brainchild of the Opium Group out of Miami Florida. The Opium Group is responsible for some of Miami's hottest nightspots including Prive, Set, and Mansion. 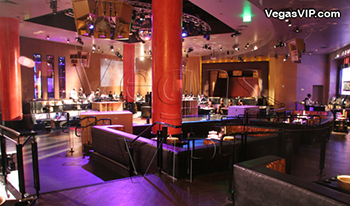 Opium Group has been successful of drawing celebrity clientele and good looking crowds to both of their venues in Miami and now in Las Vegas as well. 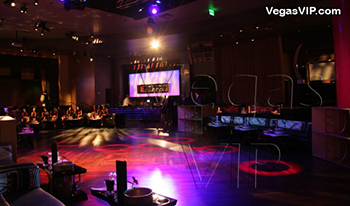 There is a long list of A-list Celebrities that have hosted events at Prive' in Las Vegas including Snoop Dogg, Jermaine Dupri, Charlie Sheen, T-Pain, Ludacris, and more. On Monday nights Prive Las Vegas holds its weekly Industry Night Party where different hip-hop artists host and perform on a week to week basis. Some performers and hosts also include Usher, Naughty by Nature, Too Short, Jim Jones, and Busta Rhymes. Needless to say there is top talent performing weekly for sold out crowds at Prive Nightclub. Not only does Prive provide have rap stars and celebrities that pack it house each week, but tourists and good-looking locals also frequent this popular nightspot. Located in Planet Hollywood in the middle of the casino, you will recognize the nightclub by the large crowd around the velvet ropes trying to get the doorman's attention to enter the venue. Upon passing the velvet ropes, clients are taken up to the nightclub by a long escalator. Once at the top there is a long hallway with fireplaces and long crystal strings that dangle from the ceiling. At Prive' there is a club within a club. In the Living Room there is a more intimate feel with plush lounge seating and fireplaces that keep clients cozy. On Monday nights in the Living Room the DJ's spin the hottest house music tracks to keep the crowds on their feet. If you want to check out one of the hottest nightclubs on your next trip to Las Vegas be sure to swing by Prive for a wild night out.